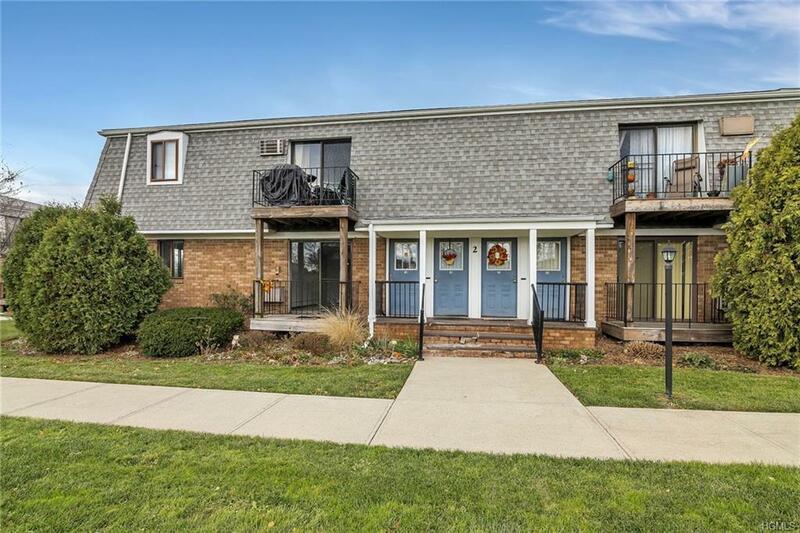 Beautiful Horizon Hills second floor end-unit, located in Middletown, with Pine Bush Schools. This immaculate condo features a kitchen, with tiled flooring; large living room with sliders to deck, facing front lawn common space; two bedrooms and two full bathrooms (master suite has en-suite). Move-in ready! Monthly HOA fees include everything except electric. Common area maintenance, snow removal, trash collection also included in HOA. Great commuter location, with train and major highways nearby. Shopping minutes away.